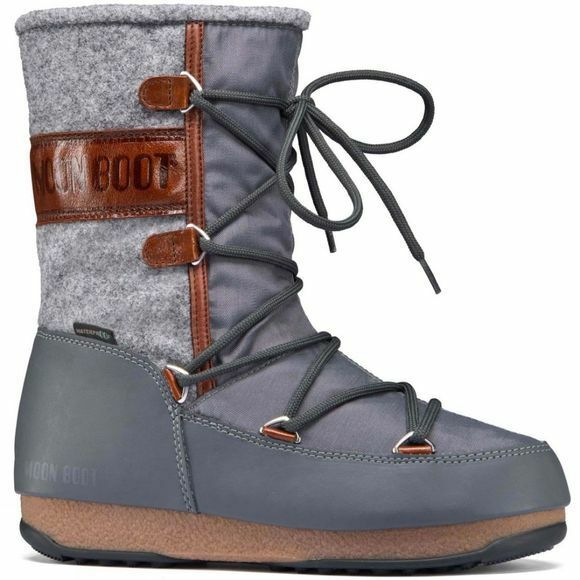 The Womens Vienna Felt Boot from Moon Boots comes in a regular fit with a foam lining and woolly felt upper ensuring toasty feet. 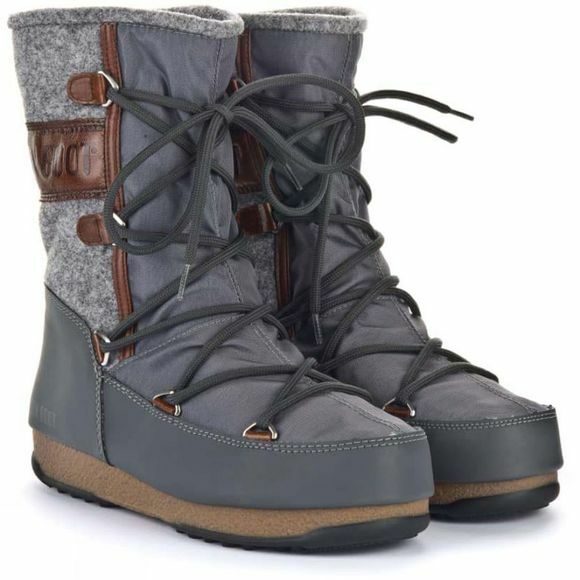 The boot is also waterproof giving you the freedom to venture out whatever the weather. Suitable as a throw on for a trip to the shops, or to explore the snow terrain.